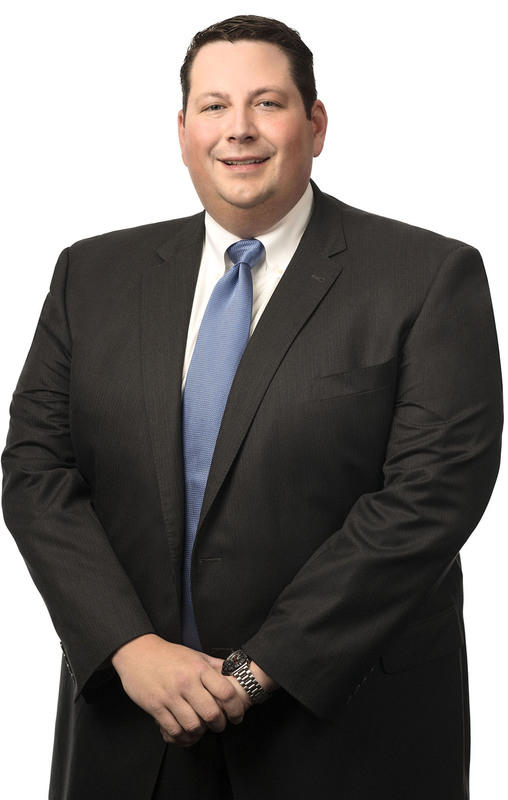 Brad Rustin's career began as a litigator focusing on consumer financial services litigation and defense of regulatory claims against chartered and non-chartered financial institutions, finance entities, and money services business. Following in the wake of the fiscal crisis, he began working with financial institutions, money transmitters, non-traditional lenders, check cashers, and mortgage brokers on issues of regulatory compliance. As the regulatory environment facing financial institutions has changed and increased, he now spends most of his time counseling financial institutions in regulatory matters, including strategic agreements, product development, and operational compliance. Mr. Rustin regularly works with clients on issues relating to: state and federal consumer protection laws, fraud monitoring, anti-money laundering and Bank Secrecy Act compliance, state and federal regulation of money transmission, stored value strategies, ACH compliance and traditional and non-traditional lending. Along with the firm's technology group, Mr. Rustin regularly works with FinTech companies on state and federal regulatory compliance as well as issues relating to data integrity and E-Sign Act compliance. Mr. Rustin works with a number of industry organizations focusing on financial institutions and regularly speaks on topics involving regulatory compliance for chartered and non-chartered financial institutions. His speaking engagements have, in particular, focused on changing federal regulation of the money transmission and lending space in the post-Dodd Frank environment. of regulatory compliance. As the regulatory environment facing financial institutions has changed and increased, he now spends most of his time counseling financial institutions in regulatory matters, including strategic agreements, product development, and operational compliance. Mr. Rustin regularly works with clients on issues relating to: state and federal consumer protection laws, fraud monitoring, anti-money laundering and Bank Secrecy Act compliance, state and federal regulation of money transmission, stored value strategies, ACH compliance and traditional and non-traditional lending. Along with the firm's technology group, Mr. Rustin regularly works with FinTech companies on state and federal regulatory compliance as well as issues relating to data integrity and E-Sign Act compliance. Brad Rustin's career began as a litigator focusing on consumer financial services litigation and defense of regulatory claims against chartered and non-chartered financial institutions, finance entities, and money services business. Following in the wake of the fiscal crisis, he began working with financial institutions, money transmitters, non-traditional lenders, check cashers, and mortgage brokers on issues... of regulatory compliance. As the regulatory environment facing financial institutions has changed and increased, he now spends most of his time counseling financial institutions in regulatory matters, including strategic agreements, product development, and operational compliance. Mr. Rustin regularly works with clients on issues relating to: state and federal consumer protection laws, fraud monitoring, anti-money laundering and Bank Secrecy Act compliance, state and federal regulation of money transmission, stored value strategies, ACH compliance and traditional and non-traditional lending. Along with the firm's technology group, Mr. Rustin regularly works with FinTech companies on state and federal regulatory compliance as well as issues relating to data integrity and E-Sign Act compliance.